Thảo luận trong 'Lossless' bắt đầu bởi TheCornor, 13/4/19 lúc 11:43. 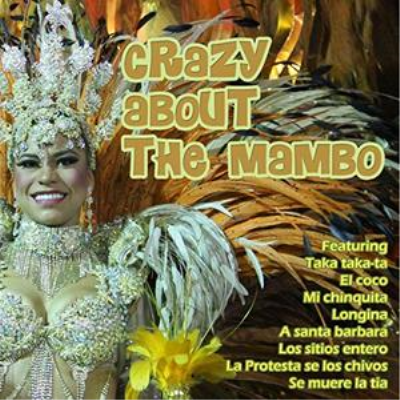 Crazy About The Mambo contains the definitive Artists & Latin, Bossa Nova. The Best hits from Irakere, Beny More, Adalberto, Orquesta Aragon and many more.